Our Team Captain Turns 18!! 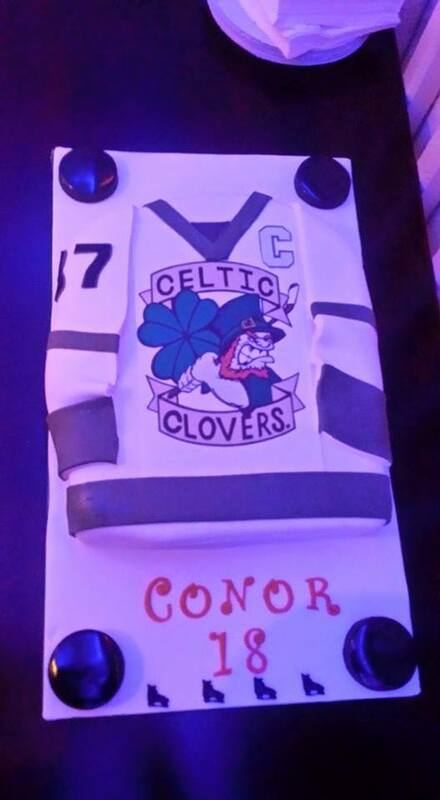 Our team captain, Conor Fleming, celebrated his 18th birthday last night!! 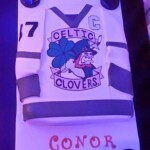 Congratulations Conor.